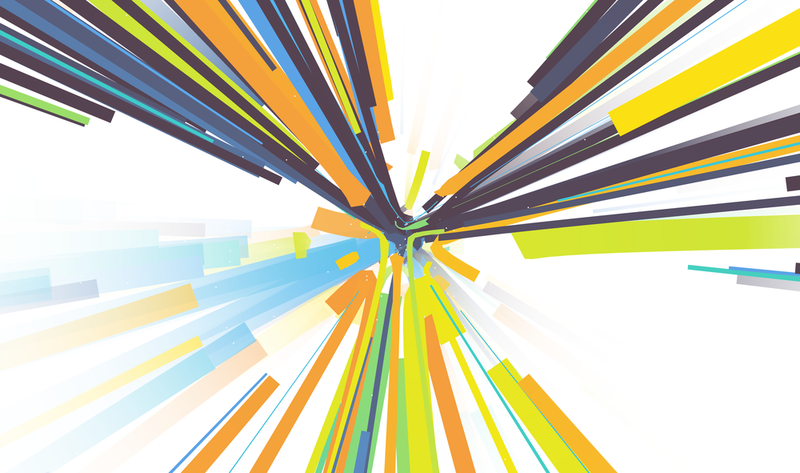 Info: Reza worked with Carbone Smolan Agency (CSA) to create various generative art pieces for BCG's new website. 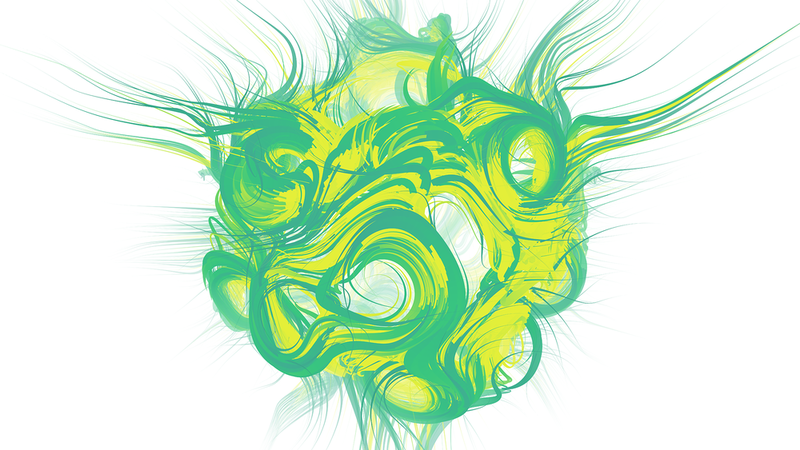 Reza used BCG's consulting area's challenge statements (a paragraph of text) to drive each piece (40 consulting areas, 40 unique generative art pieces). 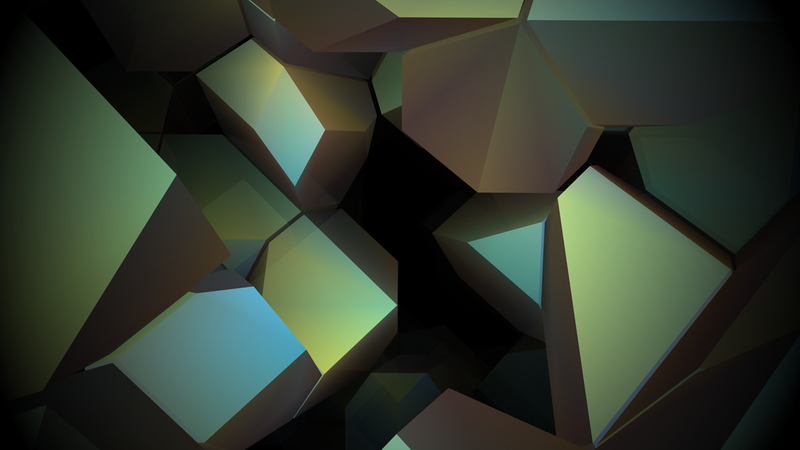 He created an application (using C++, OpenGL 3.3+ and Cinder) to help in the process of creating these pieces. The application contained three different visual systems (Landscapes, Trails, Voronoi) which interpreted and visualized the challenge statements in different ways. For example, in one instance, the words in the challenge statement were used as nodes in a 3D force graph (simulated on the GPU using transform feedback, a modern OpenGL way of manipulating buffers of data). Then this force graph was used to influence a soft body spherical mesh (which was then shaded based on the node distances, etc). Another system used the force graph to create vortex and centrifugal force fields in space. 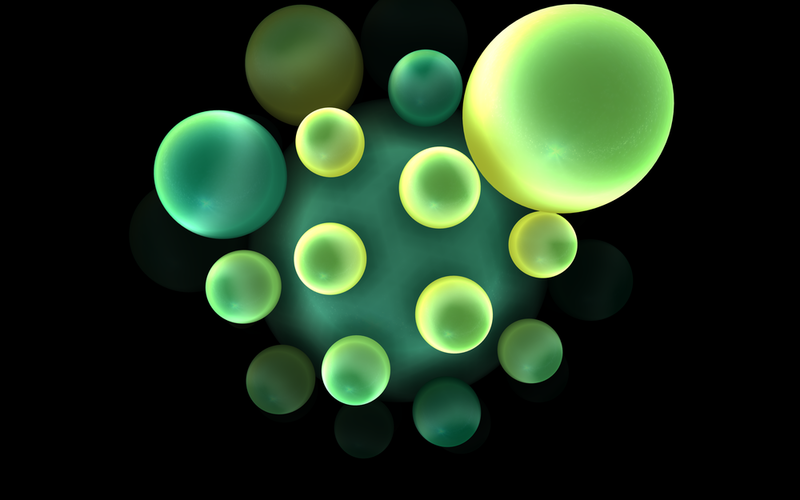 These force fields influenced a particle system that was visualized with ribbons. 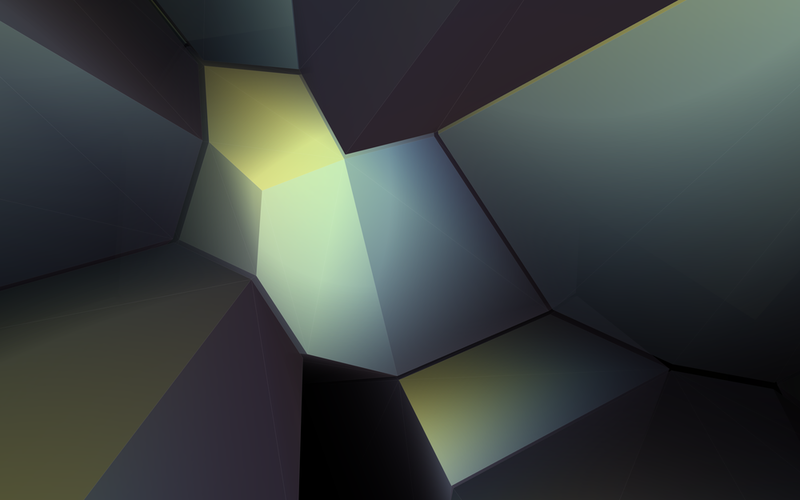 Various GLSL shaders were written to shade the shapes and forms. The application ran in real-time and allow CSA to explore space and save out super high resolution renders for prints. Prior to beginning the project, Reza developed a new UI (for Cinder). He used this UI to help give the team at CSA control over various elements in the app. It's shown in the end of the video below.